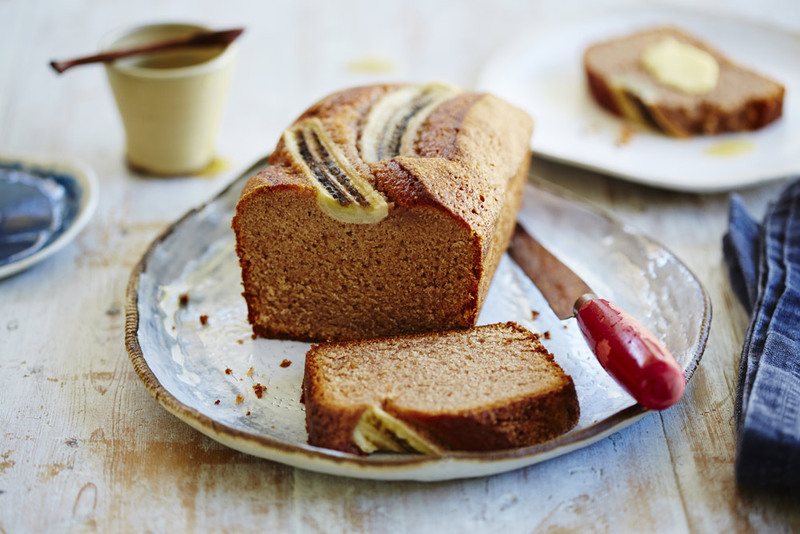 A good banana bread is something we all need tucked away in our family recipe repertoire. Preheat the oven to 180°C. Lightly coat a 1 litre loaf tin with Auzure Canola Oil and line with baking paper. Combine the flour, cinnamon and caster sugar in a large mixing bowl. Use a fork to whisk together the auzure Canola Oil, eggs and vanilla. Add to the flour mixture along with the mashed banana. Spoon the mixture into the prepared loaf tin. Top with the sliced banana, cut side up. Bake in oven for 50-55 minutes or until golden and cooked when tested with a skewer. Set aside in tin for 5 minutes before turning out onto a wire rack to cool. Serve warm or at room temperature. 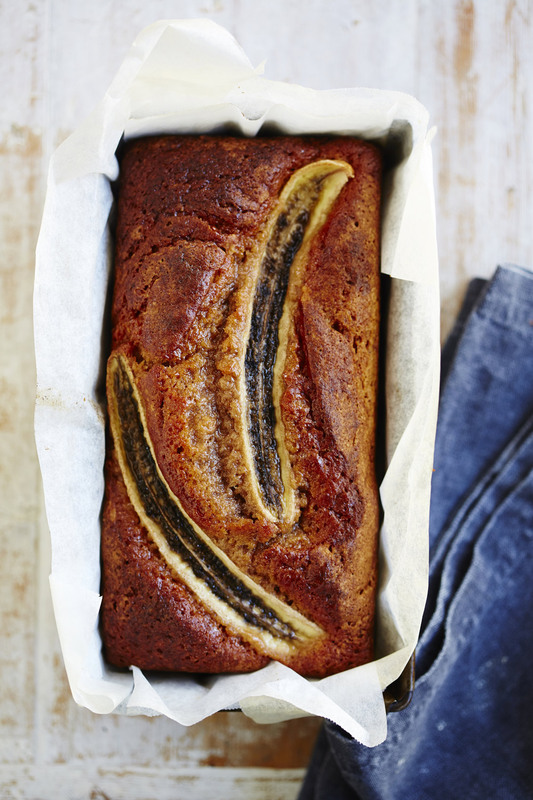 Note: if you have over ripe bananas you can freeze them to use in this banana bread. Place them in the freezer with their skins on. When you are ready to bake, just defrost.